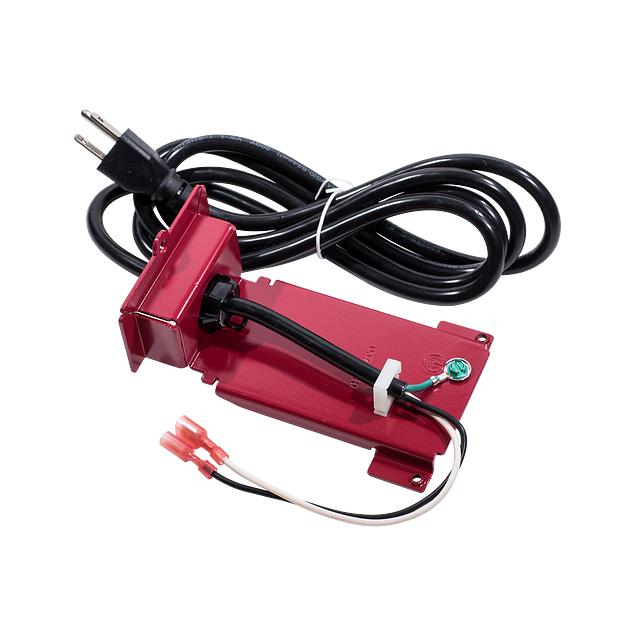 041B0122 is an AC Power Cord Replacement Kit. 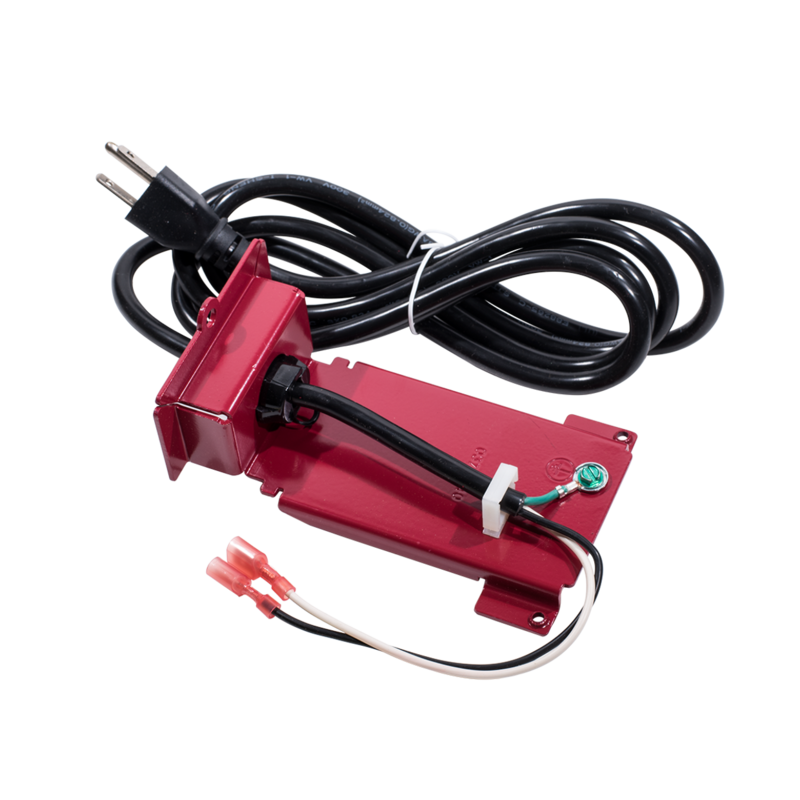 For use with various LiftMaster® and Chamberlain® RJO Series Wall Mount Garage Door Openers. Check the manual or replacement parts diagram for specific part information before ordering to ensure compatibility.